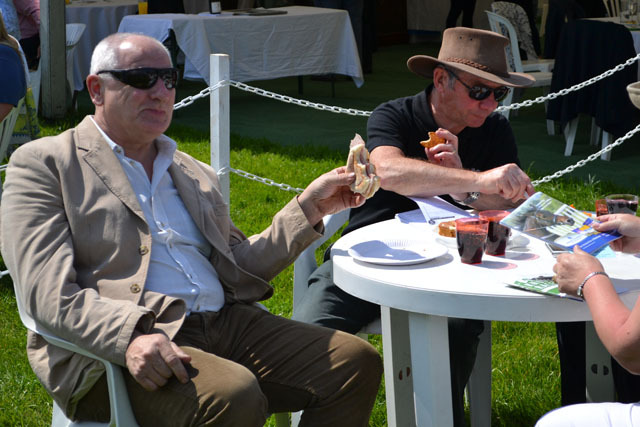 Paul from Tirion Sales spent a very enjoyable three days at the CLA Game Fair, which was held this year at Harewood House. 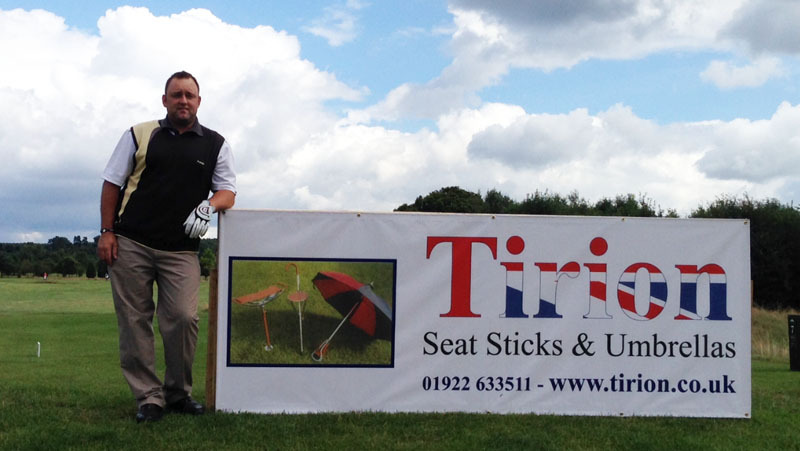 Great interest was shown in our Walsall-produced range of shooting and seat sticks. We sold all the stock of some of our ranges, which was good for us on the day! More stock has been manufactured and we can supply your requirements very quickly. 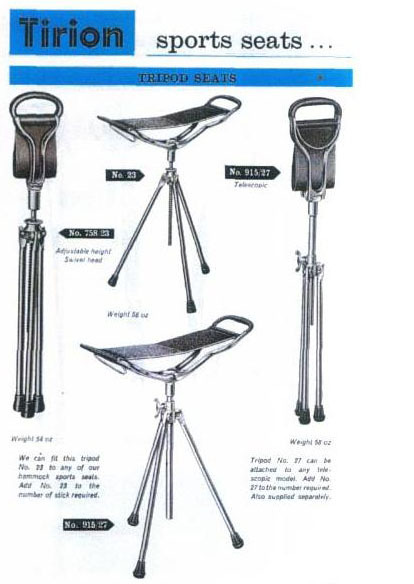 Tirion recently exported 40 Shotover seat sticks to Kenya in Central Africa. Kenya is a new market for us and we were delighted to have this new contact. This sale expands our increasing worldwide network of customers who appreciate the craftmanship and quality of our British-made product. 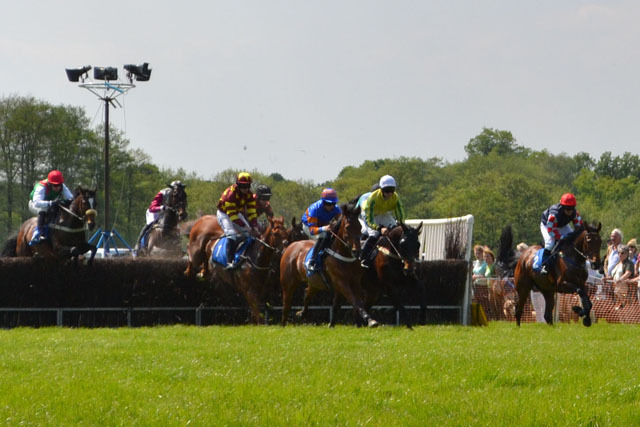 Tirion is sponsoring a race at Knutsford Races point to point (www.knutsfordraces.co.uk) on Sunday 17th May. 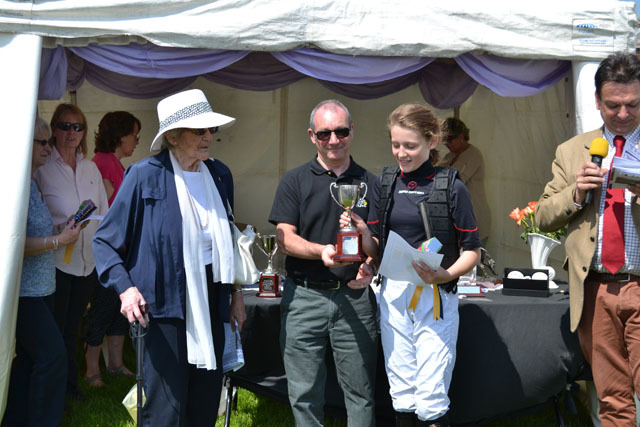 In addition, a limited edition Shotover seat stick has been produced and will be awarded to the winning owners in each race. 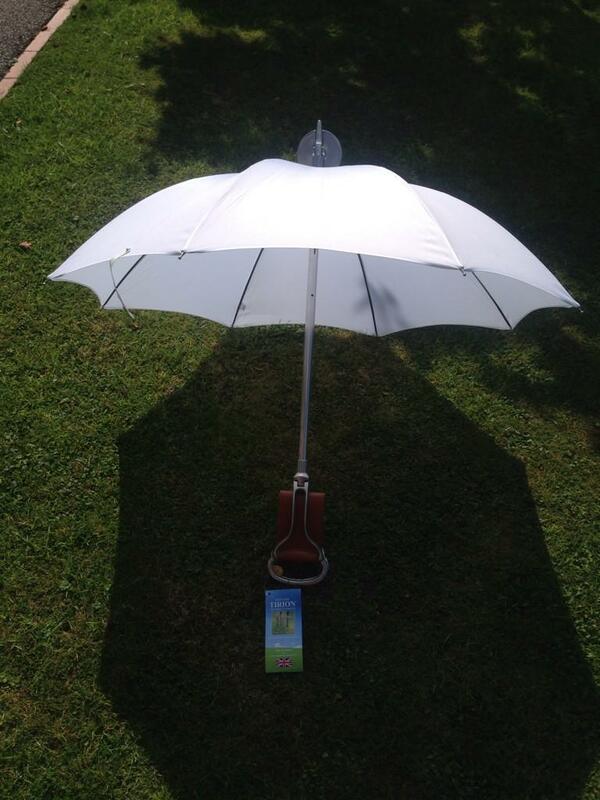 We currently have a special offer for November 2014 on these stylish Ranger Umbrella Seat Sticks with a white canopy. These premium, handcrafted seat sticks are ideal for weddings, photo shoots or special occasions. Please contact Paul on 01922 633 511 for latest pricing. 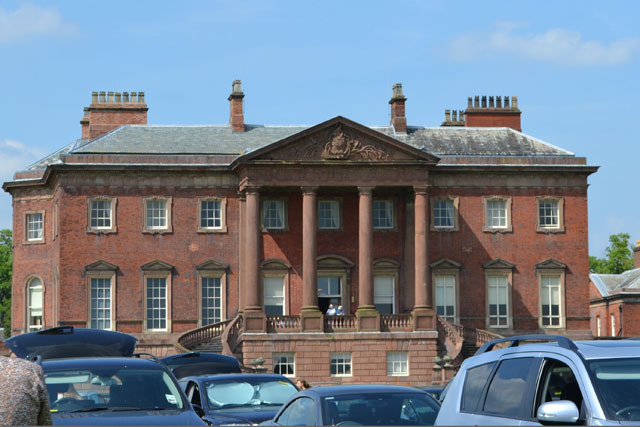 The Midlands Chase Pro-Am golf event was held at The Chase Golf, Health and Spa Club in Staffordhire Fri 15th August. We were proud to sponsor hole 7 and had banners on the tee box and on the driveway into the golf club. Pictured above is Paul Charlton, Head of Sales for Tirion. Great day, great course, great food and great golf as team Tirion finished an overall 5th out of approx 50 teams! As you may be aware, Tirion is owned by the H.Goodwin iron foundry which is based in Walsall. 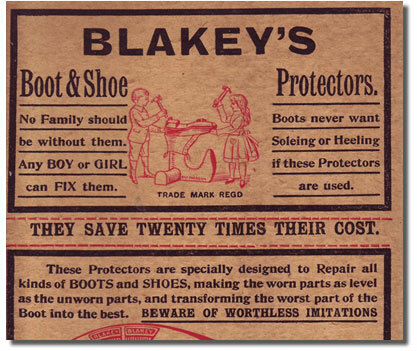 H. Goodwin recently acquired Blakey’s, manufacturer of the famous Blakey’s Segs shoe protectors. 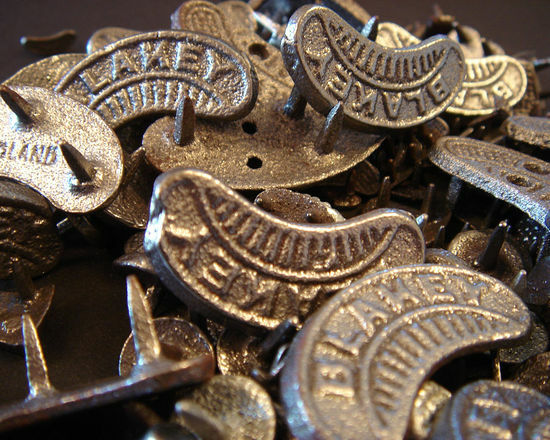 Produced in England since 1902, the Blakey’s brand has lead the way in quality shoe protection. 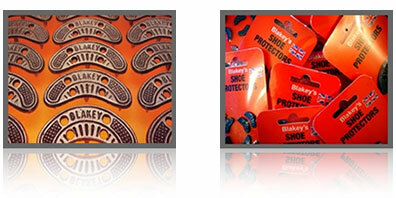 For more information, see the Blakey’s website or speak to Sales on 01922 633511. 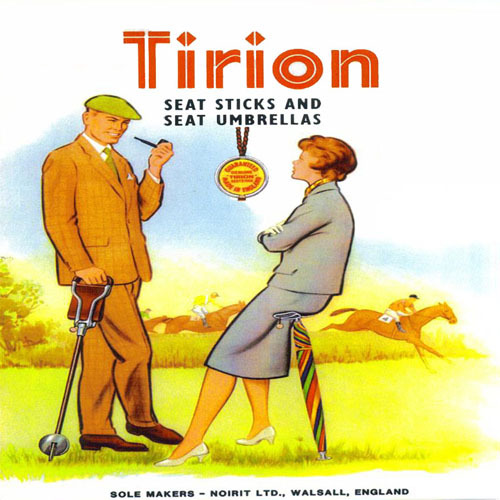 Tirion Seat Sticks have been handcrafted in Walsall, UK since 1921. 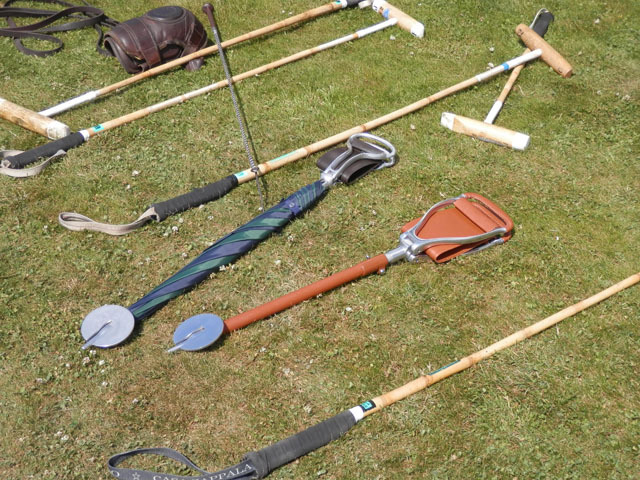 The company’s roots trace back to the late 19th century, when Victor Alexis Noirit, a French saddler, moved to London before settling in Walsall. 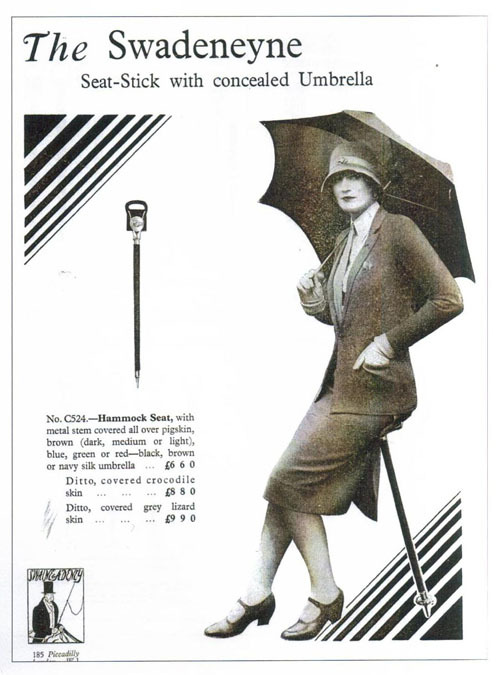 Noirit took out the first Shooting Stick patent in 1921. One of the original designs for Tirion Seat Sticks can be seen below. 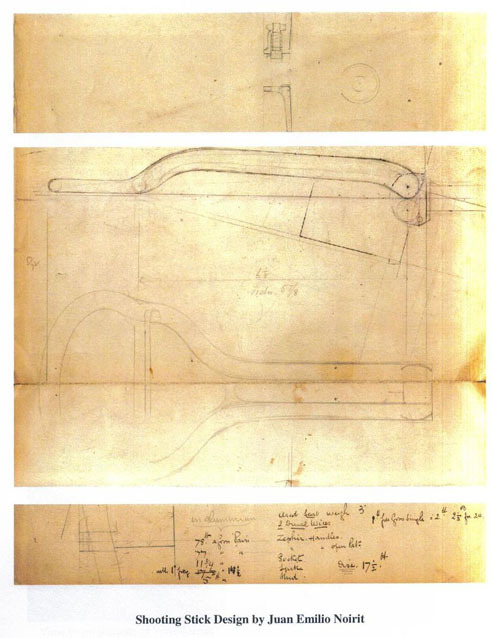 This is a design by Juan Emilio Noirit, son of Victor Alexis Noirit. The sticks were exported all over the world, and famous brand customers over the years have included the US PGA, Rolex, Famous Grouse, Mastercard and Burberry. 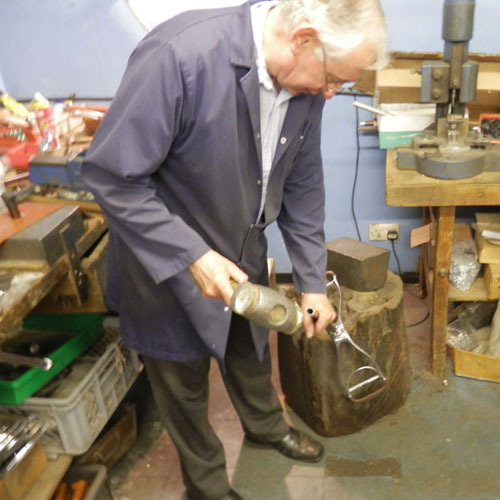 Today, Tirion Seat Sticks & Shooting Sticks are still manufactured and assembled to the highest standards by experienced personnel in Walsall. 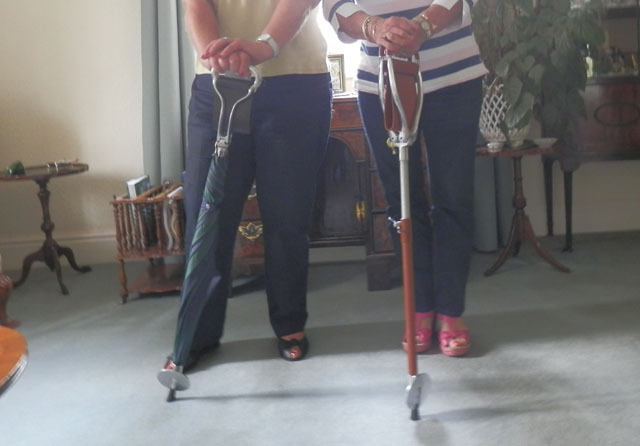 All of our seat sticks and shooting sticks can be simply and easily converted for indoor use. There are two methods to achieve this. The cheapest option is to simply purchase our optional rubber ferrule and insert it onto the spike. This will allow indoor usage. 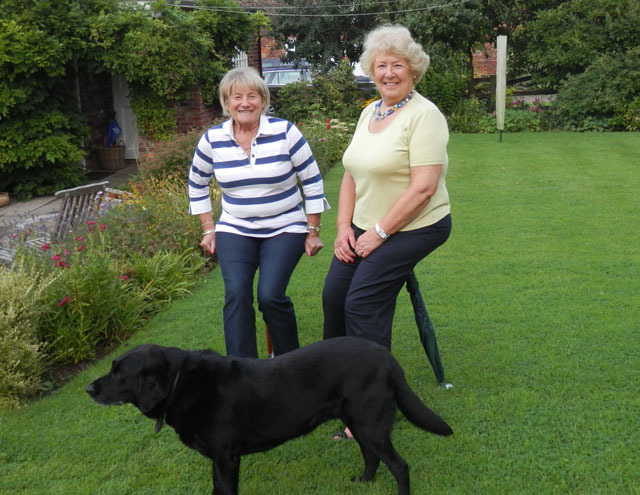 The addition of a rubber ferrule still allows the stick to be used outdoors, as pictured below. 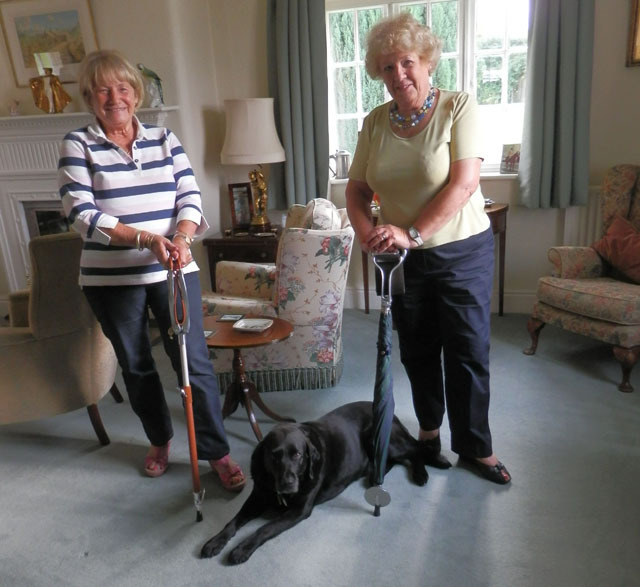 Another option is to purchase the stick with a detachable plate – this allows for the walking stick adaptor, which is a more robust solution. The video below provides an explanation of the various options. If you would like further information, please do not hesitate to contact our sales staff on 01922 633511, who will be happy to assist. 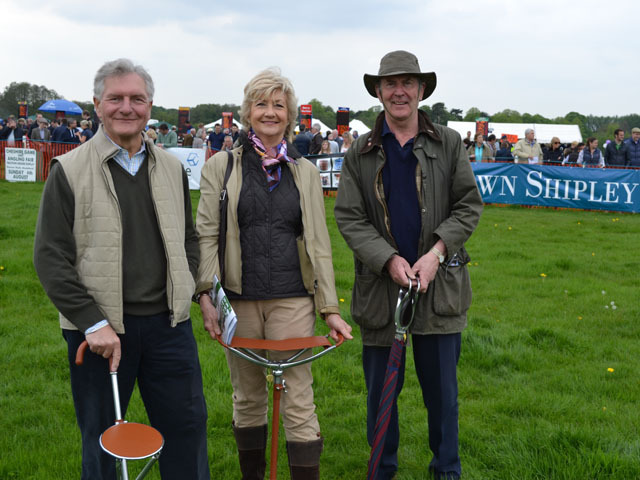 Tirion Shooting Sticks proved to be in popular demand with the polo players and spectators in a recent tournament which was held at the Tarporley Polo Ground, which is home to the prestigious Cheshire Polo Club. 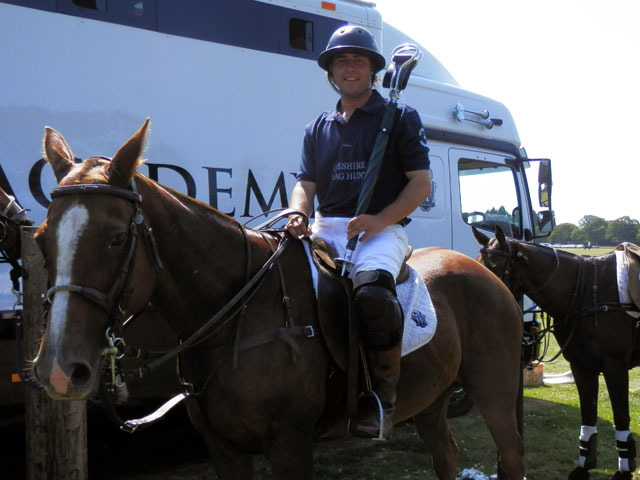 The above picture shows a player holding a Tirion stick instead of his polo stick. Our intrepid rider (who obviously appreciates good value items!) is holding a Ranger Umbrella stick. 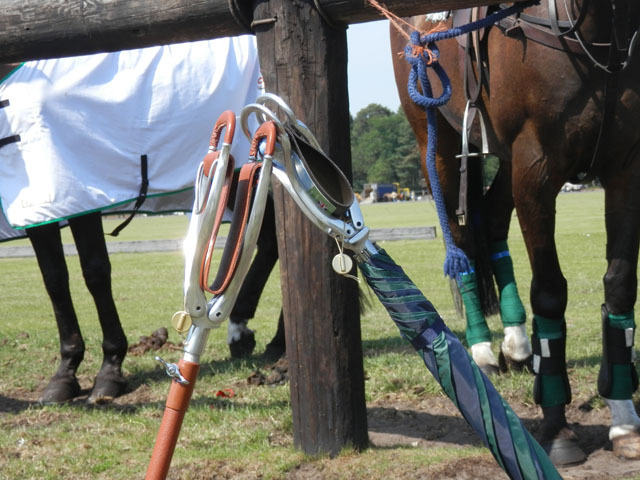 Tirion® Seat Sticks and Shooting Sticks can be used for all outdoor sports that have standing spectators – events such as shooting, game hunting and watching, bird watching, horse racing, cross country events and motor racing to name but a few! 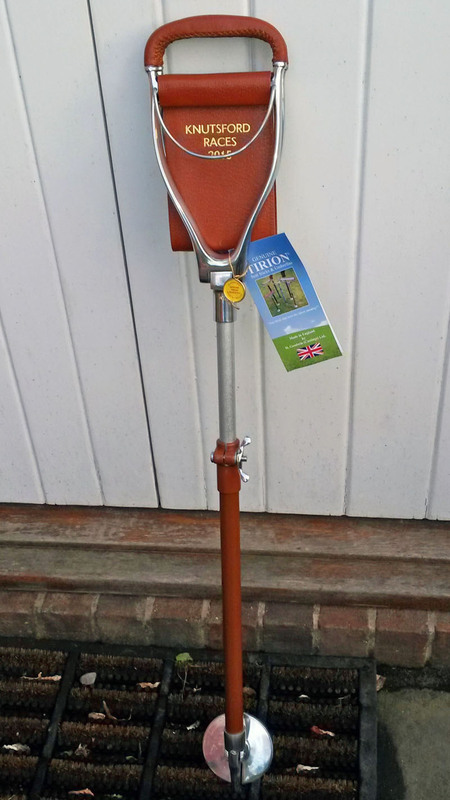 You can buy Tirion Shooting Sticks from our online shop. For further information on our product range, simply call us on 01922 633511 or contact us online now.